Seafood dishes, Takashima and a restaurant are also open. 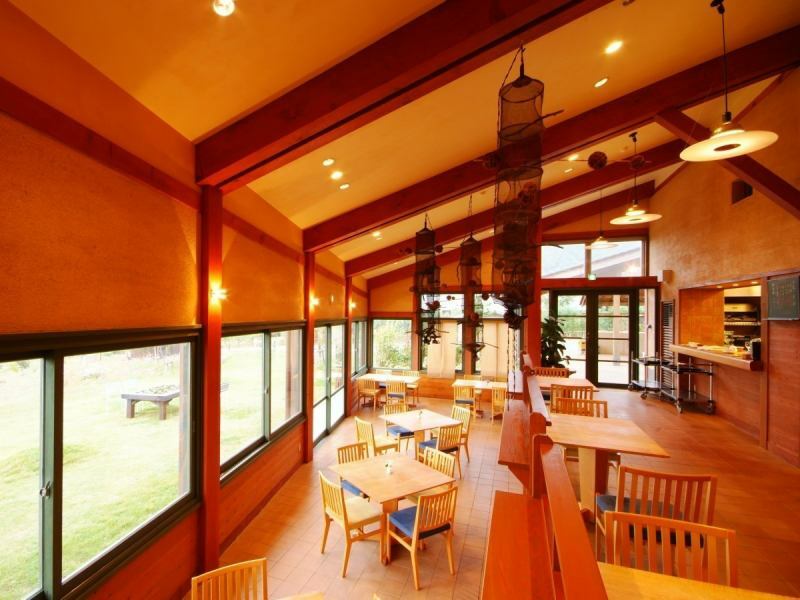 Seafood dishes, Takashima are open as usual in winter. Ukawa Hot Springs Yoshino no sato There is within this facility and from here the meal while looking at the sea is exceptional. 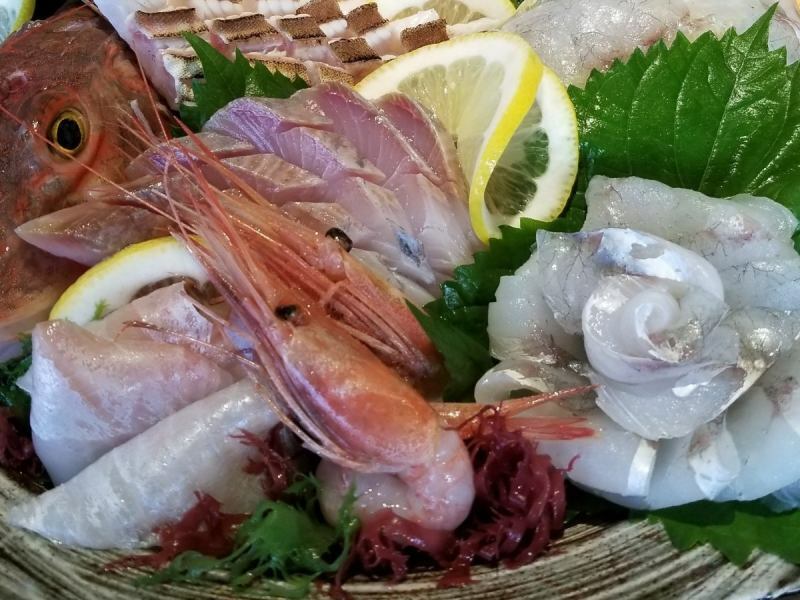 We offer cheap, delicious seafood menu as a main menu, as well as snacks such as udon and bowls. For details, please check below. Business has started from March 16, 2019.